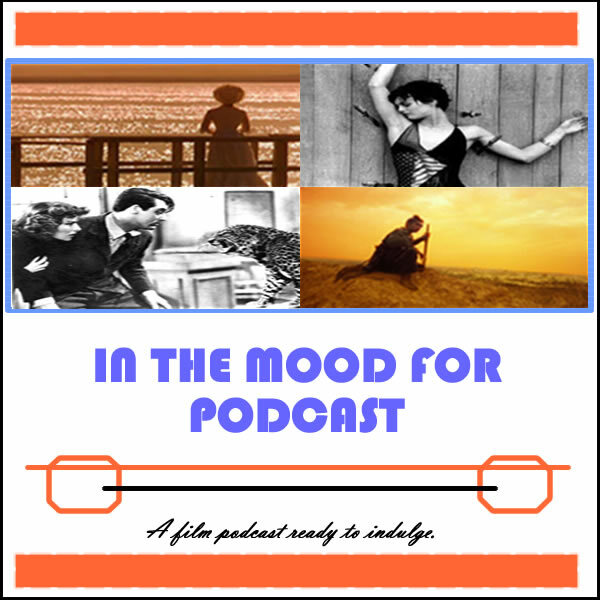 It’s Episode 4 of In the Mood for Podcast, a weekly podcast by Calum Reed of Ultimate Addict and Peter Sheppard of In the Mood for Blog. This week’s podcast is an actress special! We talk about the trailer for Joe Wright’s “Anna Karenina,” and the potential awards bait of Keira Knightley in its starring role. From there we review some brand new theatrical releases, and list our top 3 actresses under thirty. Closing Segment: Reviewing Stephen Frears’ “Lay the Favourite,” and our Top 3 actresses under the age of thirty. It’s Episode 2 of In the Mood for Podcast, a weekly podcast by Calum Reed of Ultimate Addict and Peter Sheppard of In the Mood for Blog. In the second week there’s lamenting of horror, some bitching about Foreign Language awards systems, and a plea for films to have more fun. We’re still learning, so the podcast length remains substantial.